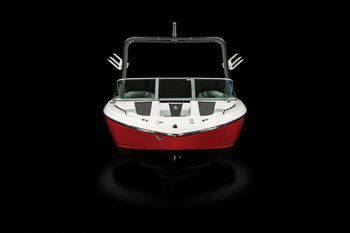 Everything that has made Chaparral's wildly popular H2O Series the talk of the waterways, gets bigger and better with the amazing 21 Sport. 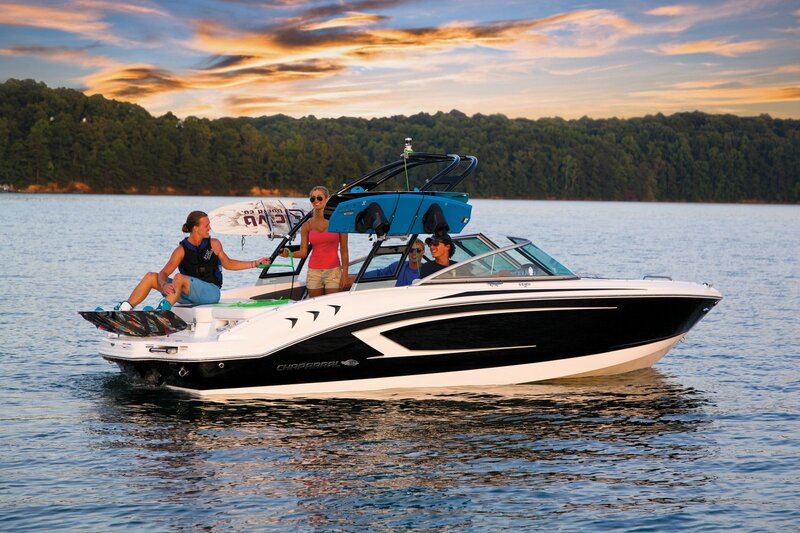 With a No Haggle, Real Deal price including the trailer, the 21 Sport's style is captivating, but it's appeal is more than skin deep. 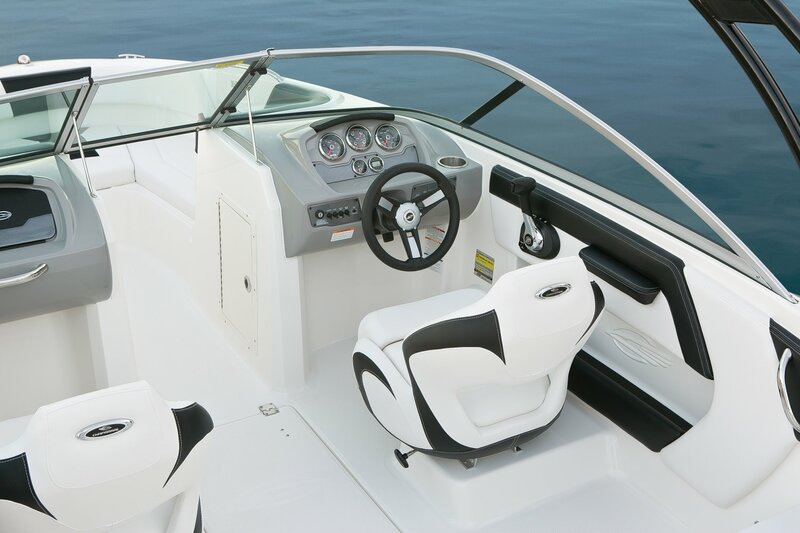 Stainless steel hardware, composite seat bases, a cockpit drainage system, Extended V-Plane running surface and a molded fiberglass dash are keeping with the Chaparral DNA. 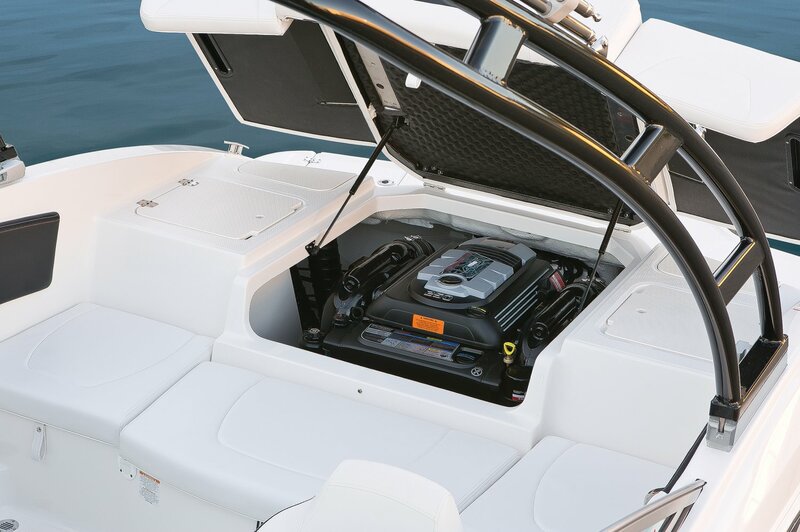 MerCruiser and Volvo power options delivers crisp low-end, controlled midrange and exciting full throttle performance. 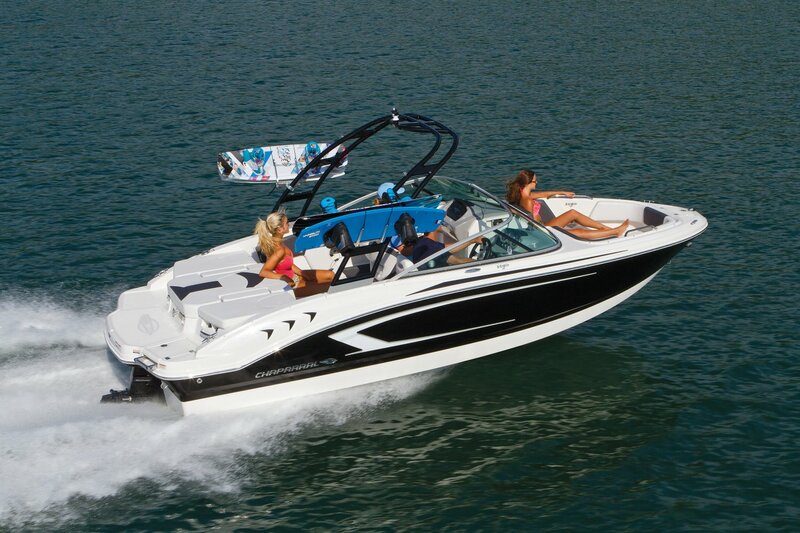 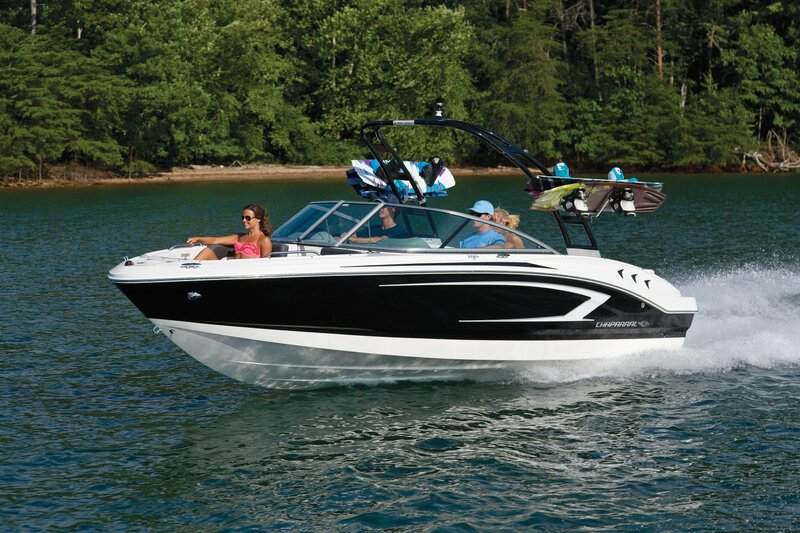 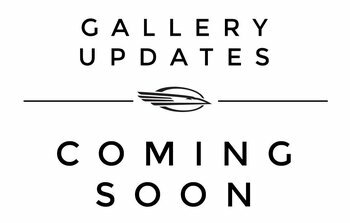 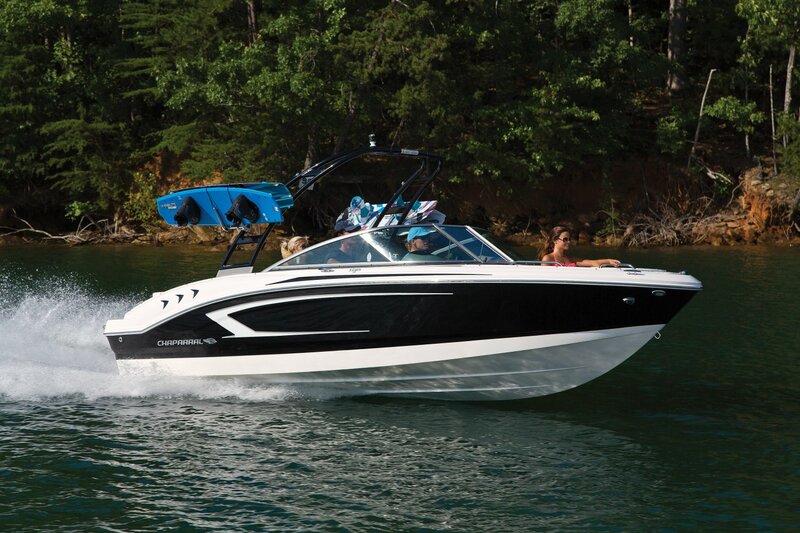 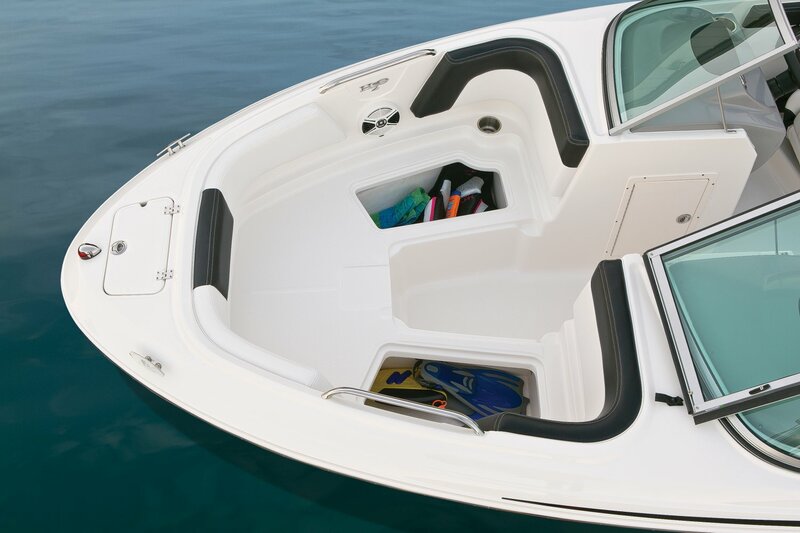 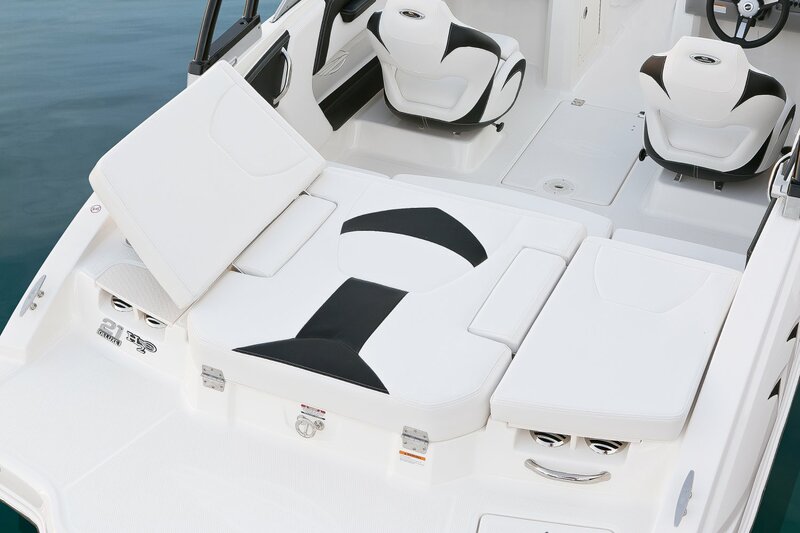 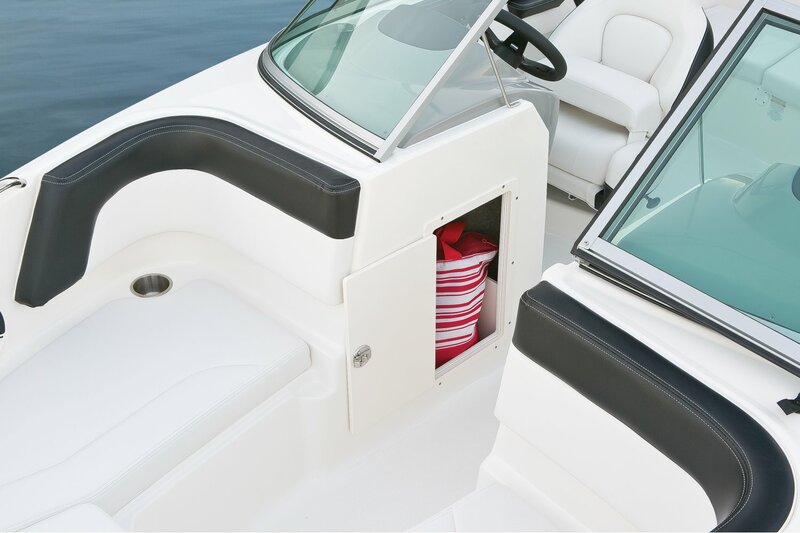 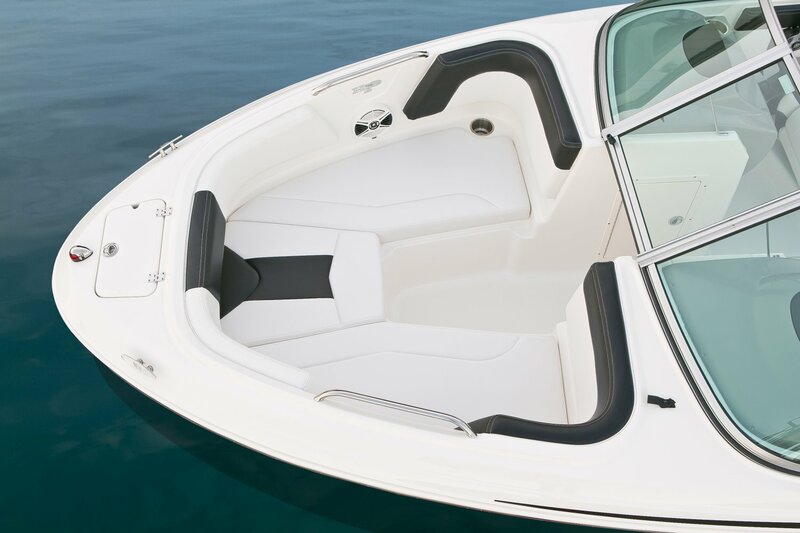 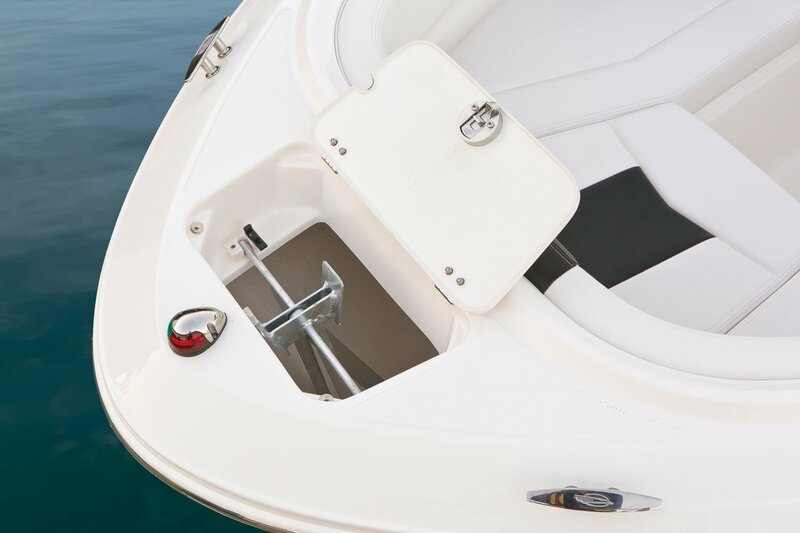 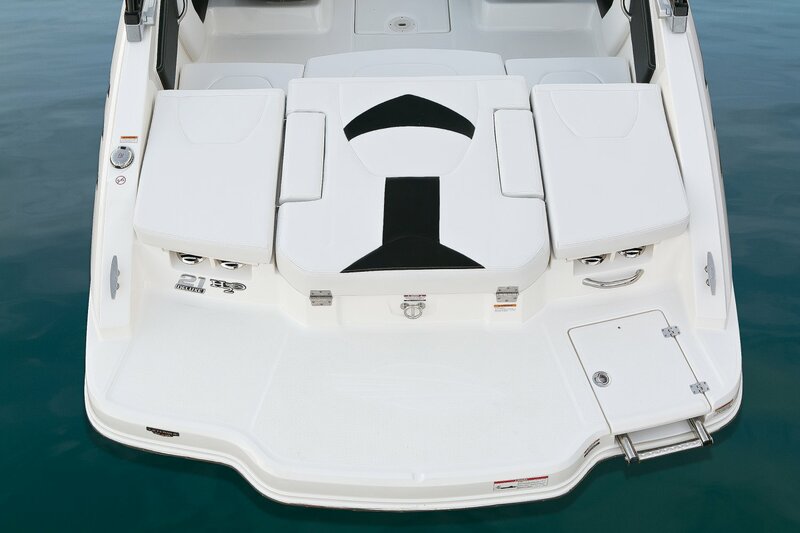 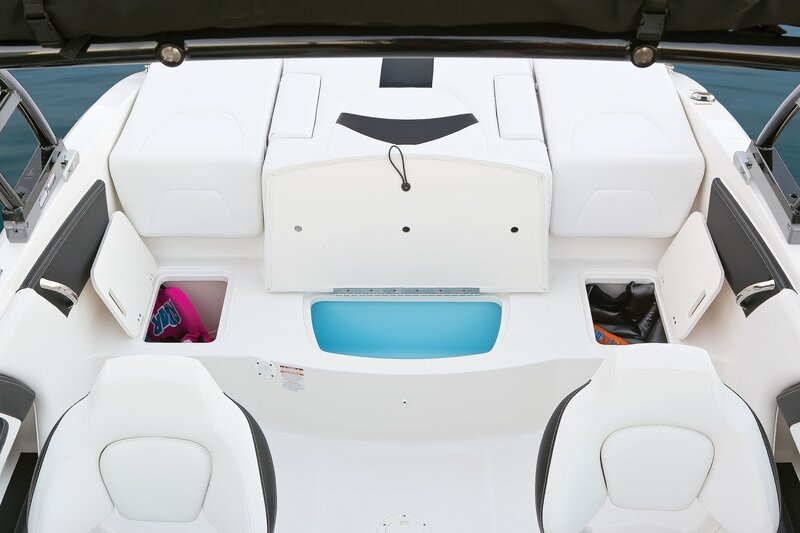 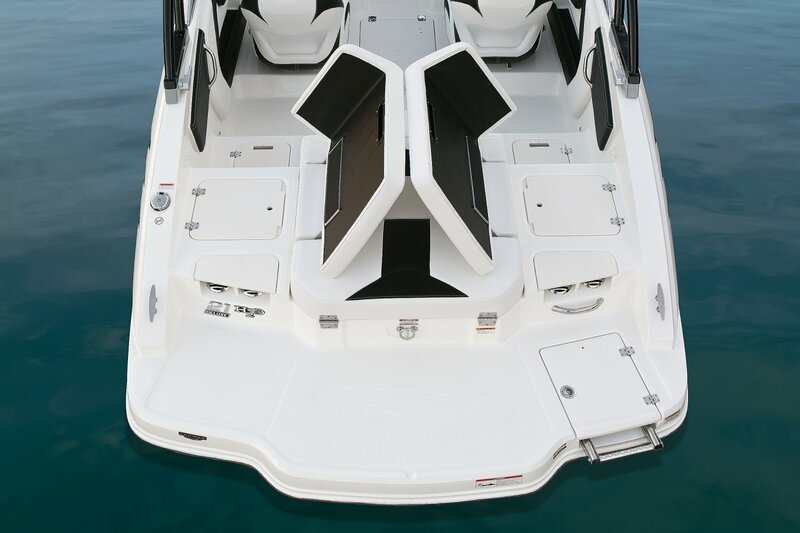 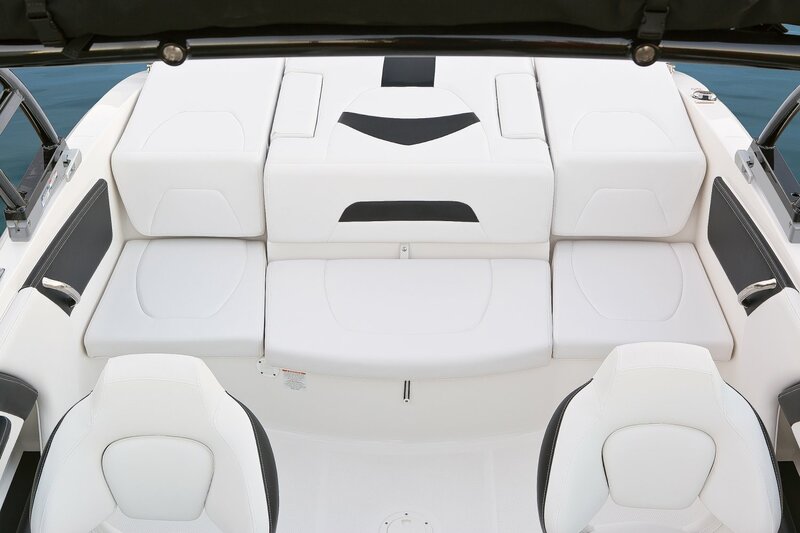 Step up to the 21 Sport and enjoy wraparound seat backs in the bow, an anchor locker forward and room for everyone. 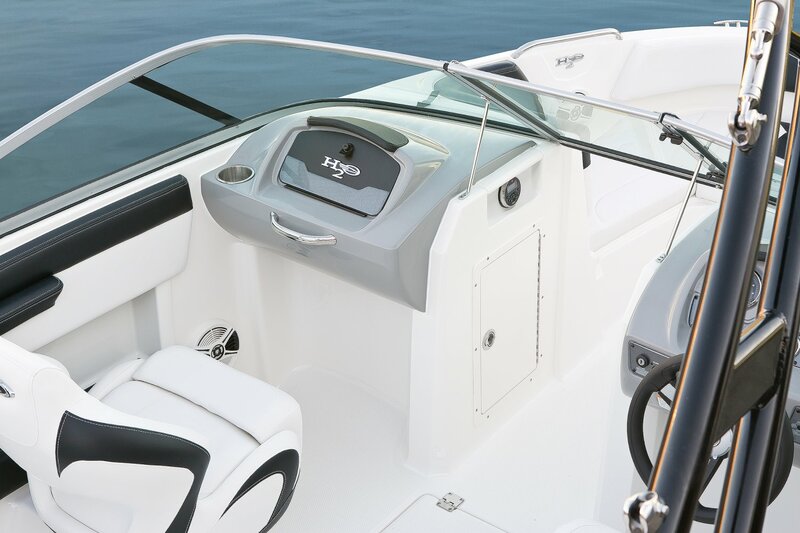 The new 21 Ski & Fish H2O combines the best of everything. 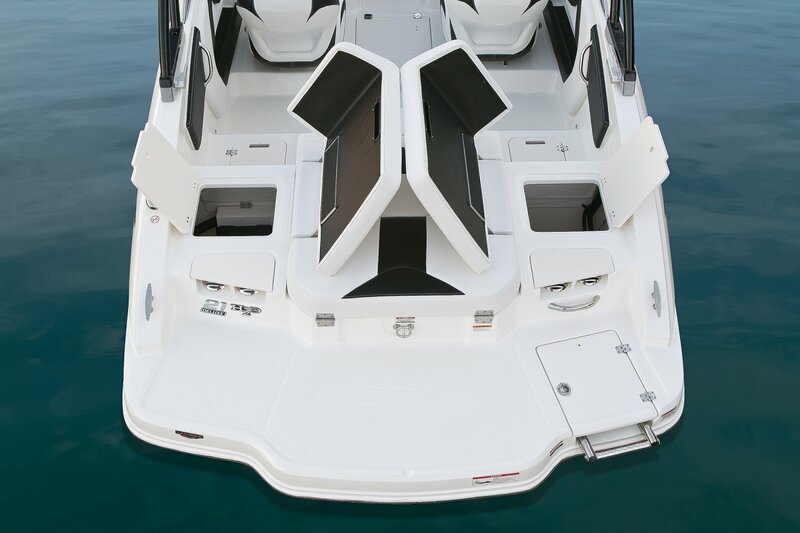 Larger casting platforms, abundant storage, and flexible seating cockpit design. 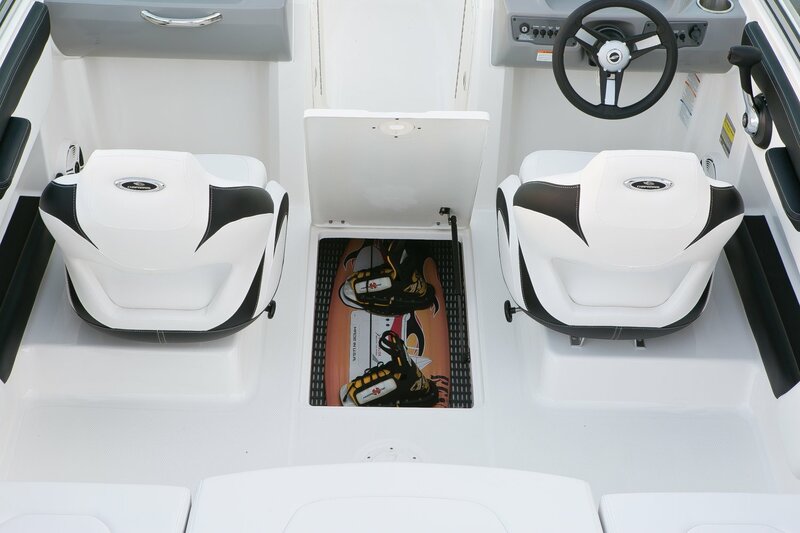 Options you won't want to be without include snap-in carpet, a bow walk-thru door, fish finder, upgraded dash and a swim platform logo mat. 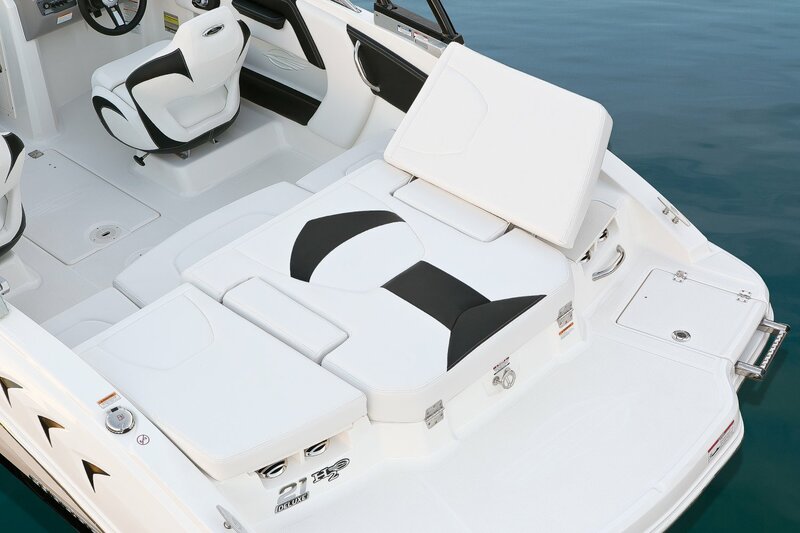 Additionally, you can upgrade either one or both of the standard bucket seats to an ultra-comfort pedestal complete with a flip-up front bolster. 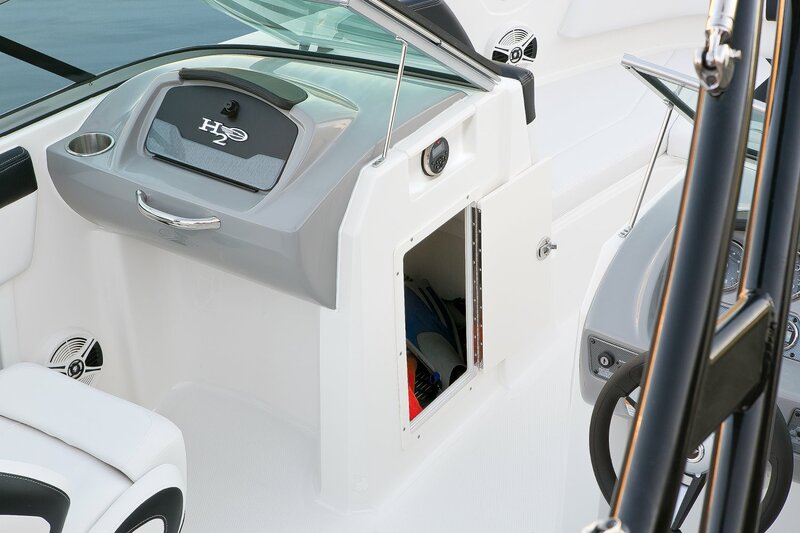 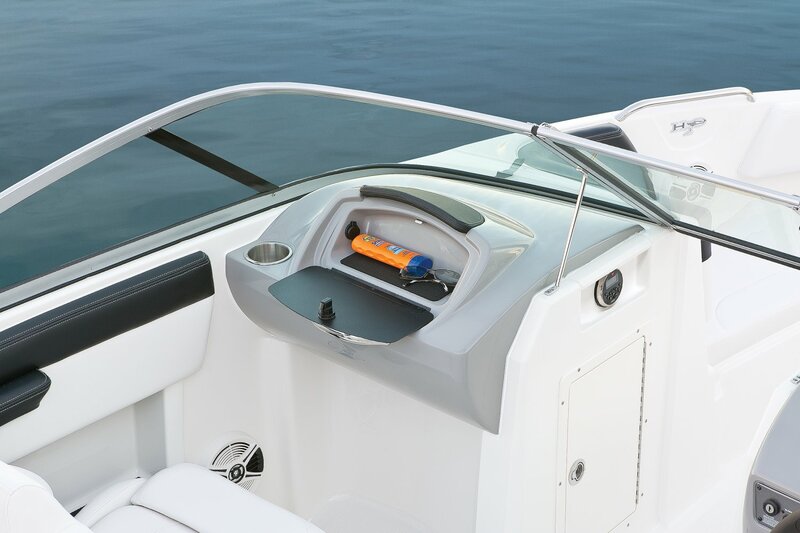 Anglers will love the protected rod storage, standard trolling motor and 70-quart livewell.